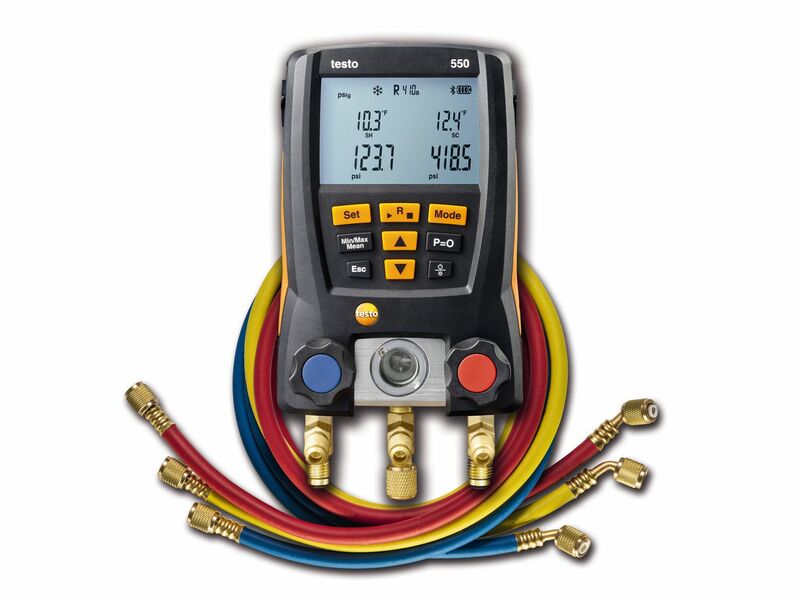 Purchase a testo 550, 557 or 570 Digital Manifold and get a Wiha Tool Set FREE! Purchase a Testo 550, 557 or 570 Digital Manifold between April 1 and May 31 and receive a FREE Wiha Tool Set via mail-in rebate! Buy a NEW qualifying Testo 550, 557, or 570 Digital Manifold Kit from any Testo distributor between April 1 and May 31, 2019. Complete and accurately provide all of the required customer information on the below form. Review the terms and conditions below for additional requirements and other important information. The instrument can be used for 60 refrigerants, automatically calculating superheating / subcooling. It can also be connected to your smartphone / tablet via the Testo refrigeration App. 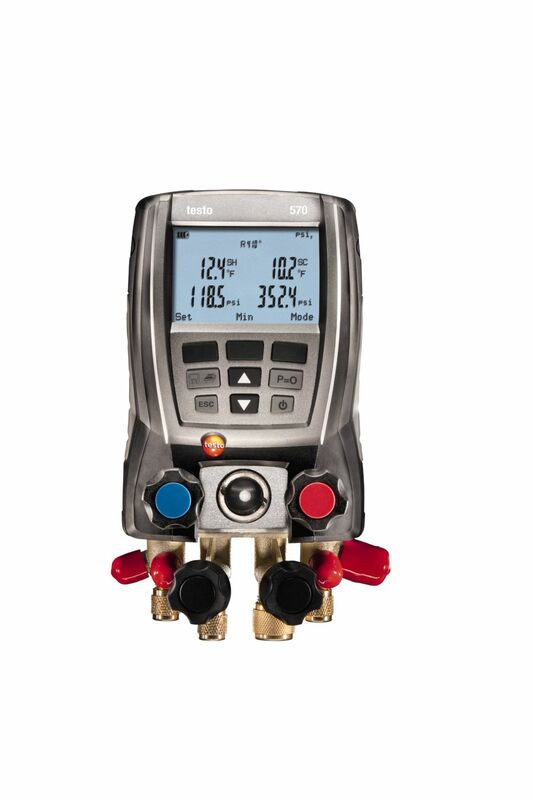 The testo 557 has a 4-way valve block, a large backlit display, and a sight glass. Two NTC thermistor clamp probes provide superior accuracy for simultaneous, real-time superheat and subcooling readings. 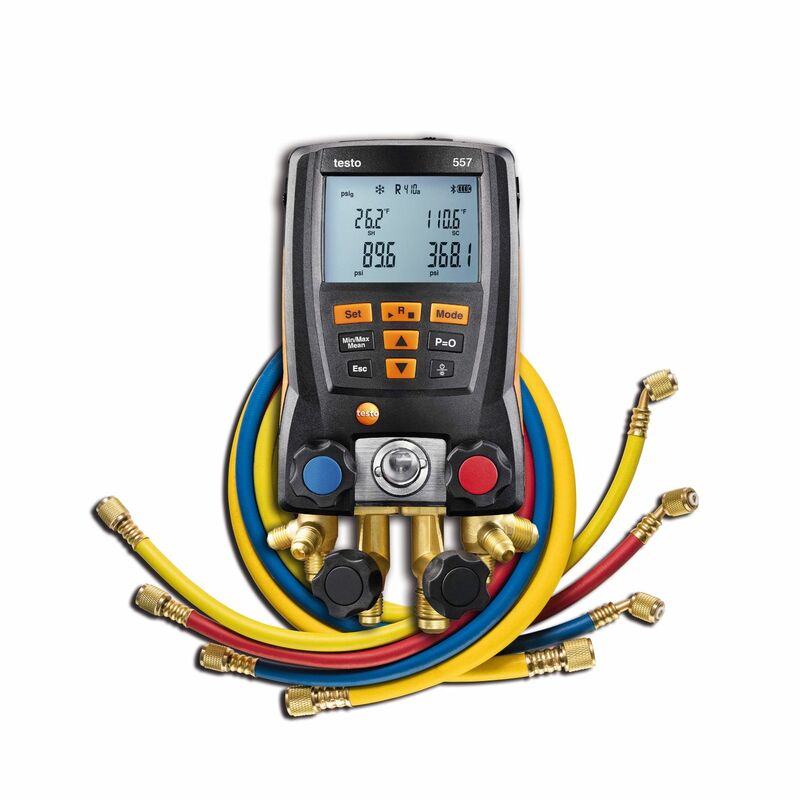 The Testo 570 digital manifold can measure, analyze, and log pressure, temperature, electricity, and vacuum measurements, and save all data, from the second the meter is switched on, to the final fault analysis of a system. 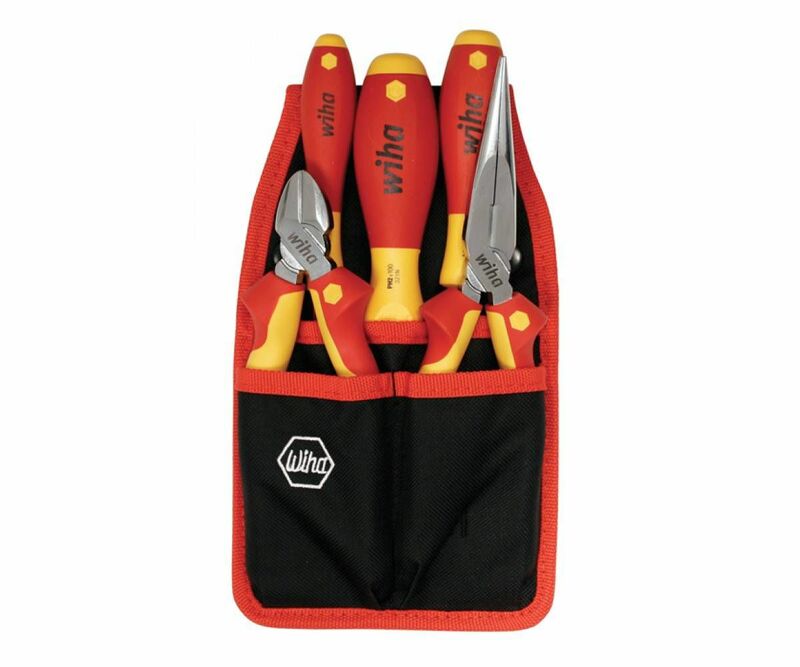 With an insulated black belt pouch and a five-piece set of diagonal cutters, long nose pliers, and three different screwdrivers, the Wiha Tool Set is the perfect kit to have with you on the job. 10,000 volt tested and 1,000 volt rated, the tools have a cushioned grip for maximum comfort and power.